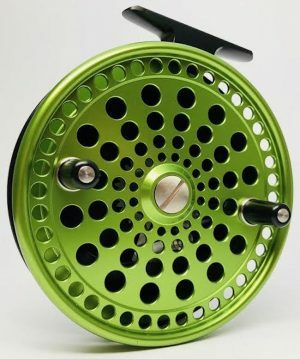 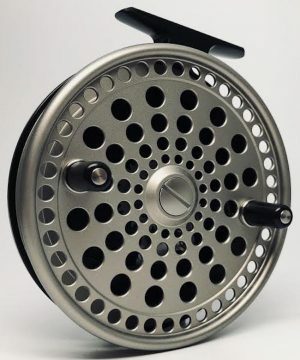 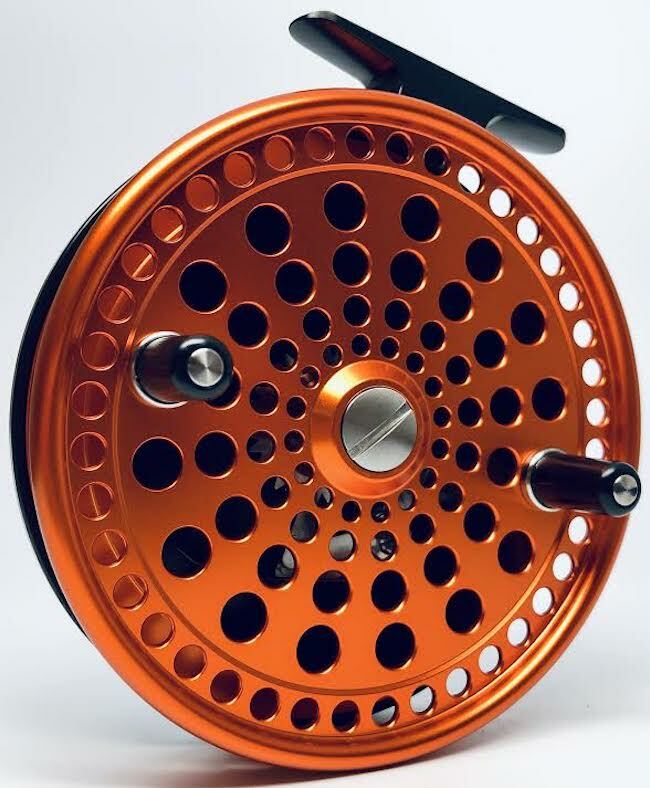 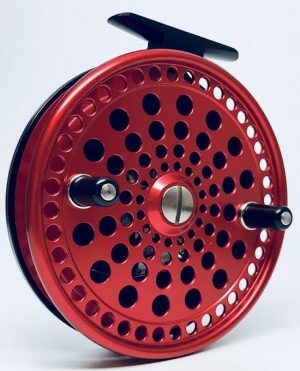 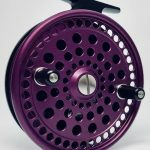 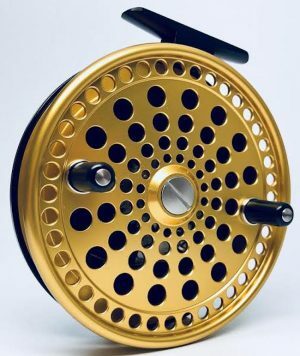 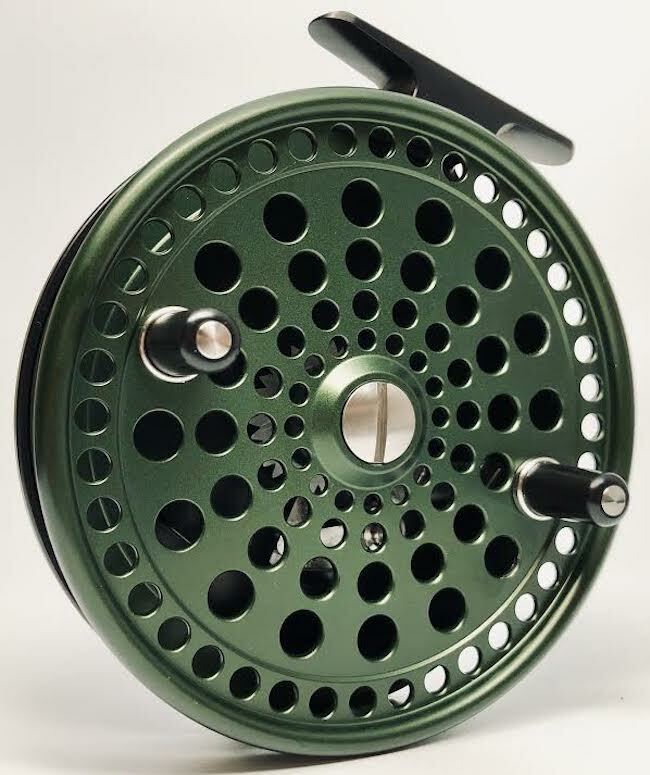 The purchase of any reel over $199.99 includes a complimentary 100 yards of dacron backing. 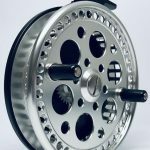 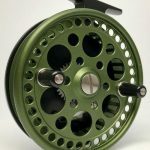 (We spool all reels for left hand retrieve, unless otherwise stated. 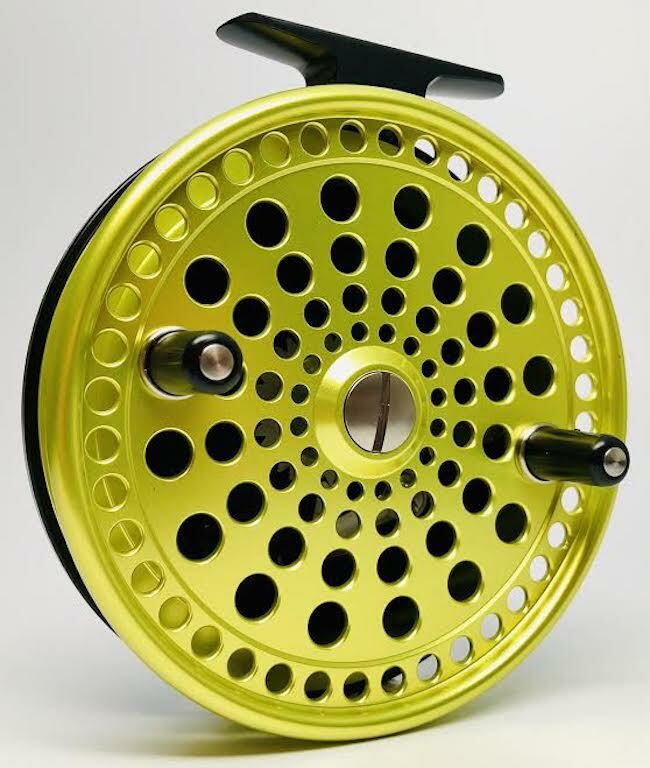 If you are right hand retrieve, please let us know under “order comments” upon checkout). Brand new for the 2017 season, Kingpin is reintroducing the Imperial 475 due too popular demand. This is a revised version of the Kingpin generation one platform previously offered. 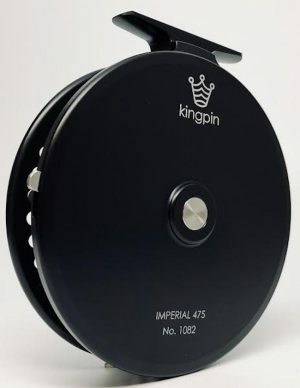 Kingpin uses ‘L series grade’ aluminum which is true Aerospace grade. Its stronger and purer, which enables Kingpin to machine more away, while at the same time, not sacrificing strength. The Imperial machined down to its cutting edge design is only possible with true Aerospace Grade Aluminum. Only the best will do.